Cosmetic dentist, Dr. Randi Green can provide you with a portrait-worthy smile in Springfield. She can help restore your self-confidence through advanced cosmetic dentistry. She provides custom porcelain restorations, all-porcelain veneers and crowns, facial growth orthodontics, and custom-designed cosmetic dentures. Springfield cosmetic dentist, Dr. Green can provide you a portrait-worthy smile, and restore your self confidence. Dr. Green knows that getting the smile of your dreams is often a lifetime goal, and we offer many options to our patients in Springfield, Missouri and surrounding areas help you achieve a healthy, natural smile. Dr. Randi Green is one of the most-highly trained cosmetic dentists and is ranked as one of the Best Cosmetic Dentists in Springfield, Missouri. I couldn't believe the outcome. I am now living pain free and so happy with my smile! Porcelain Veneers - custom porcelain veneers created by Dr. Randi Green can be used to correct a multitude of cosmetic issues including gaps, crowding, discolorations and chips in your teeth. These beautiful restorations are customized for you to help you achieve the smile you have always wanted. Check out our smile gallery to see some smiles we have already transformed. Whitening - we offer two in-office whitening systems that great for brightening and lightening your smile that has become dull. Things like coffee, tea and tobacco can take their toll on your pearly whites. A professional whitening may be your ticket from a dingy to a gleaming smile! Ask about scheduling your next power whitening session with Sinsational Smile Whitening and SpaDent Flex Whitening. Orthodontics and Straight Teeth with Invisalign - when you are happy with your teeth in general, but not so thrilled about their positioning, straightening may be the answer for you. By putting your teeth in a better position, they will not only look better, they will fit together better and work better as well. 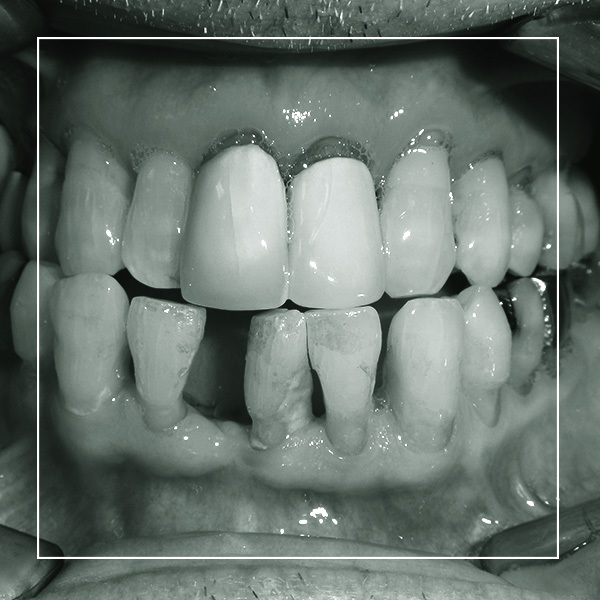 Straight teeth are also more resistant to chipping, breaking, gum disease and cavities! We can help you get your teeth where you want them with clear aligner therapy — Check out our Invisalign, Accelerated Invisalign and Invisalign for teens. Instant Orthodontics - have you always wanted straighter teeth, but don’t like the idea of being in treatment for several months? Dr. Randi Green can provide you with instant orthodontics by using porcelain veneers. 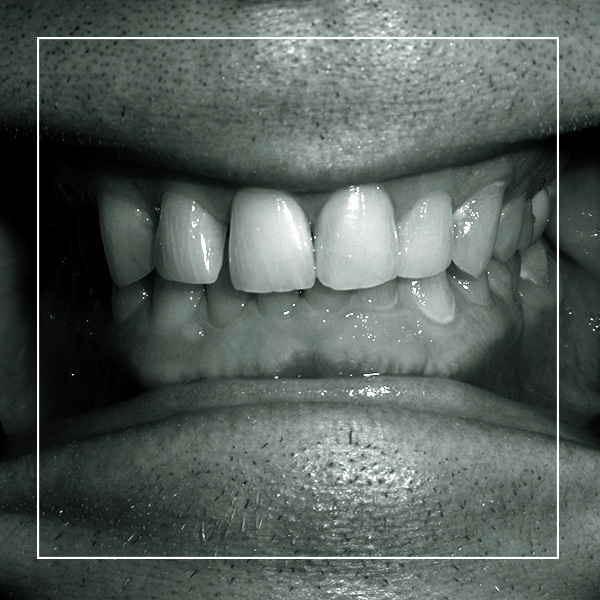 These custom fitted veneers can alter the shape and color of your smile. They are bonded over your teeth and are stain resistant, making them easy to care for. So, if the thought of waiting for your dream smile isn’t that appealing, don’t hesitate any longer and see what the Springfield Smile Doctor can do for you. Dr. Green built her Springfield dental practice around you by providing the best possible whole-health dentistry through comfortable patient care. Dr. Randi Green is a comprehensive whole health dentist for your every need. Read what her patients say about her and the smile team. Dr. Randi Green's Smile Stories are life-changing. Learn more about cosmetic dentistry and read her patients' stories of restored confidence and see their smile transformation photos. To learn more about how Dr. Randi Green can help you, please call us (417) 887-5155, or send us a message to request your reservation with the smile team.